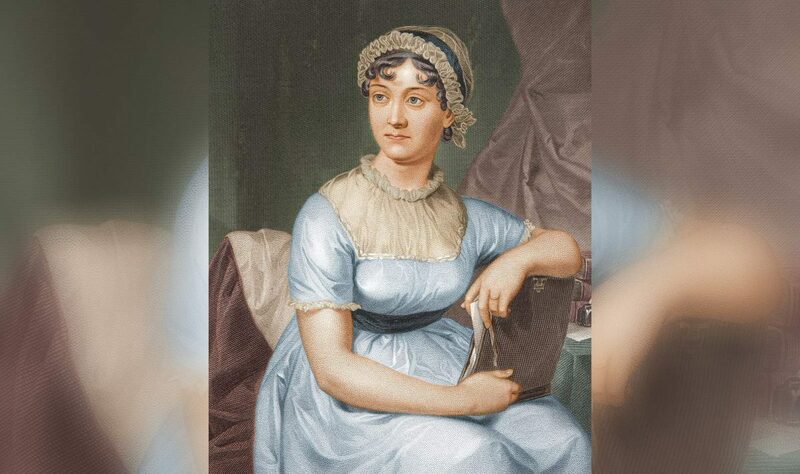 Jane Austen, the famed author of beloved period novels and romances set in nineteenth century England had an aspect largely unknown today — she was a devoted and pious Anglican. The themes of religion, clergy, God, and providence frequently appear in Austen’s novels, yet scholars in analyzing such themes have not drawn much attention to Austen’s own religious beliefs they were informed by. We speak with Dr. Laura Mooneyham White on this vital yet omitted aspect of Austen’s identity. Dr. White has written an essential and fascinating work on the subject of Austen’s pious identity. What did Austen think of natural law? Where did she stand on providence of an ordered universe? Did she view clergy with favor or disfavor? (Hint: those who only know her through the movies may be surprised!). Join us for this fascinating episode and learn about Jane Austen’s moral center: her Anglicanism. Guest description: Dr. Laura Mooneyham White, at the University of Nebraska, Lincoln.